Is your resume almost finished, but you’re having formatting issues? 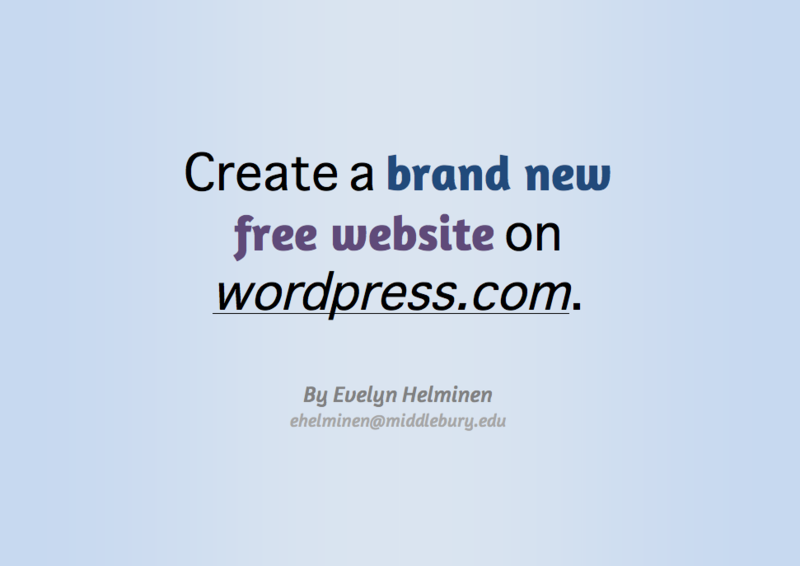 Do you have one more thing in mind for your website that you just can’t figure out? 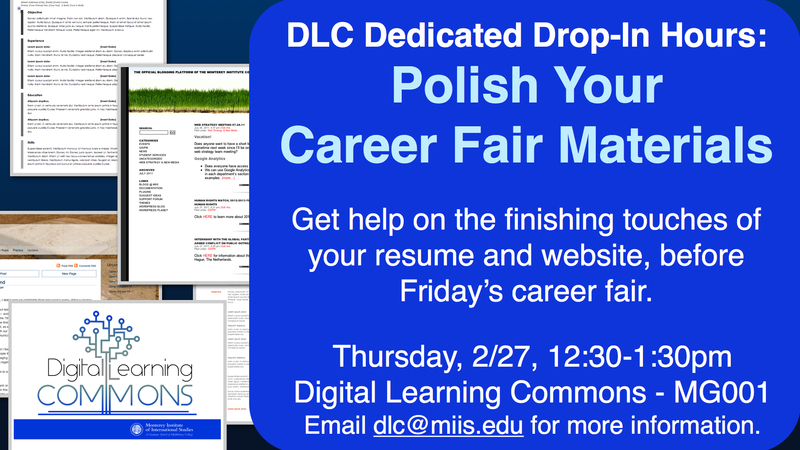 The DLC is having dedicated drop in hours specifically to help you put those finishing touches on your career fair materials. 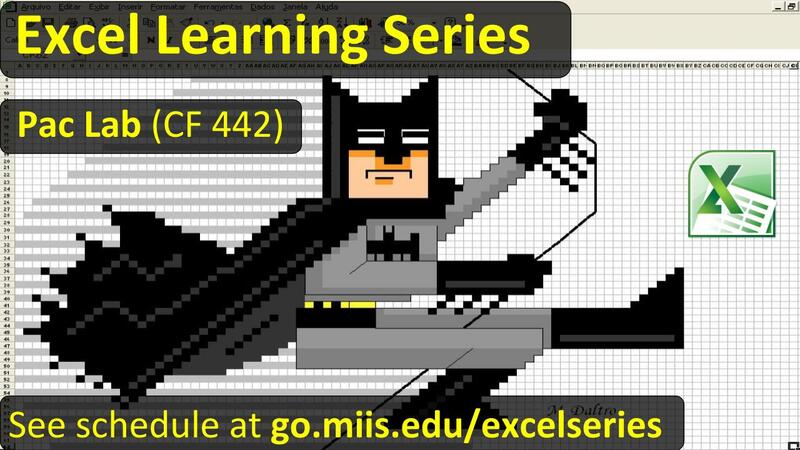 Come into the DLC on Thursday, February 27, 2014 from 12:30-1:30pm. (The career fair is the next day.) We will give you the specific technical help you need in order to get all of your career fair materials in tip-top shape! All of our GAs will be available to help you with finishing/formatting/polishing your resume and website in preparation for the Career Fair. 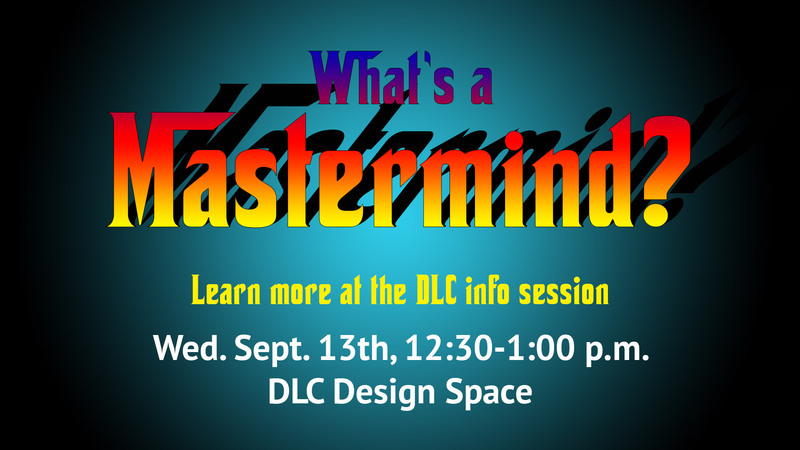 Email dlc@miis.edu for more information.